Driving an electric vehicle is beneficial for the environment, and it’s a good way to cut back on fuel costs. Unfortunately, though, the inconsistent availability of public charging stations can be a challenge for EV drivers — and even a barrier to ownership. In a move that should help make information about charging stations more accessible, Google Maps recently added a feature for Android and iOS that makes it easier to find where these spots are located around the world. 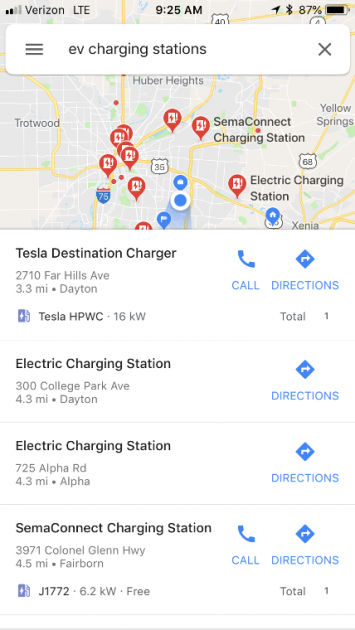 Just do a quick search for “EV charging” or “EV charging stations” in the Google Maps search bar, and the app will bring up a list of the nearest locations. These include both local businesses and large charging networks like ChargePoint, SemaConnect, and Tesla. According to Google, each map point will include information about the business providing the charger, the type of charger available, charging speeds, and the number of ports available. 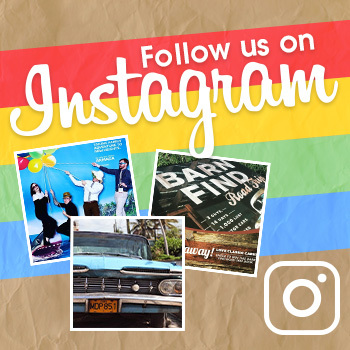 Users will be able to submit reviews, questions, and photos for each location. Businesses can add information, too. A quick review indicates that this new feature is a work in progress. Except for major charging networks, many of the charging locations surrounding The News Wheel’s headquarters still lack information other than the address. The quantity and quality of charging-station information provided by Google Maps isn’t quite ready to compete with established apps like PlugShare. However, it’s still a welcome development for EV drivers and should eventually develop into a highly useful tool.